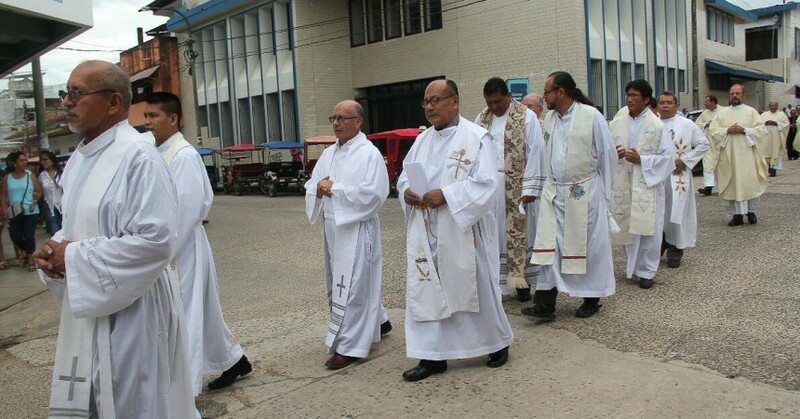 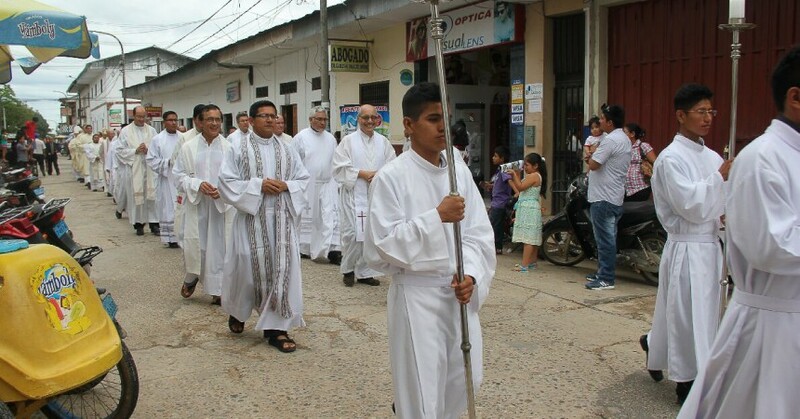 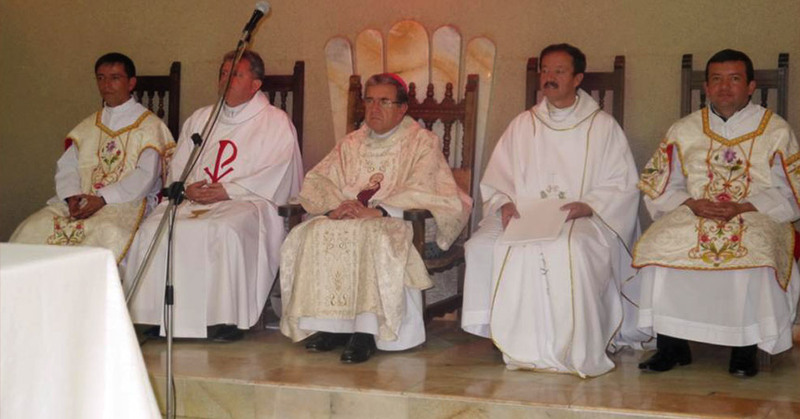 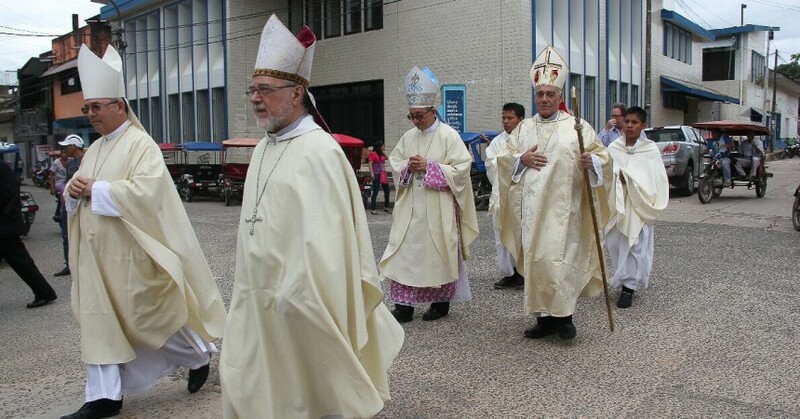 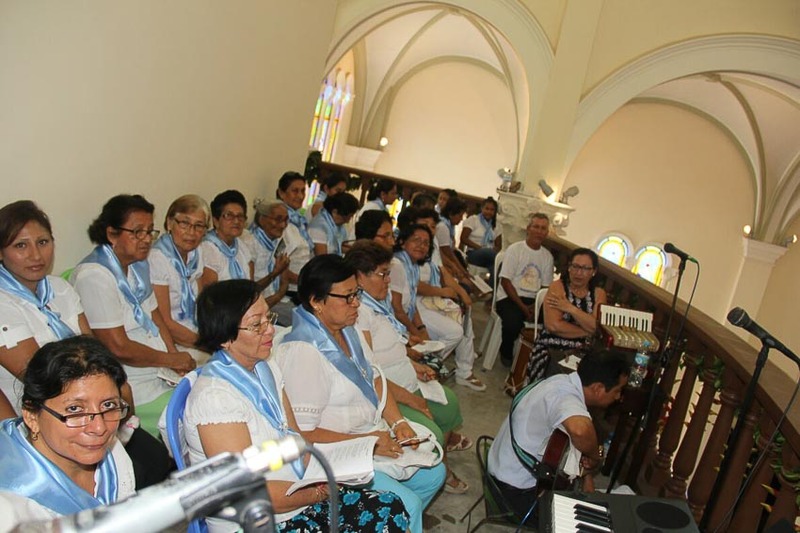 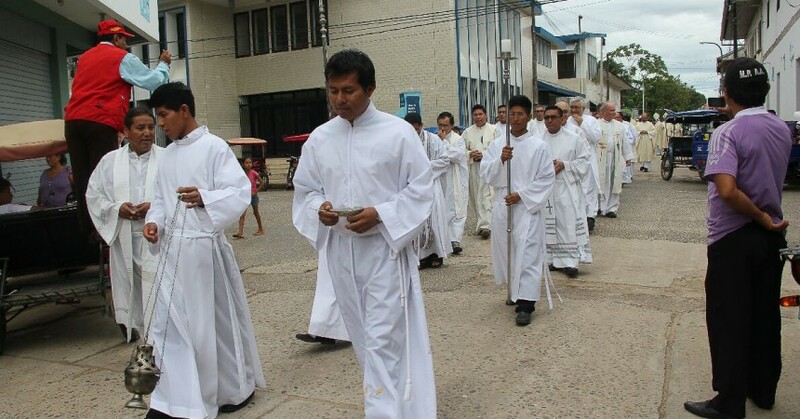 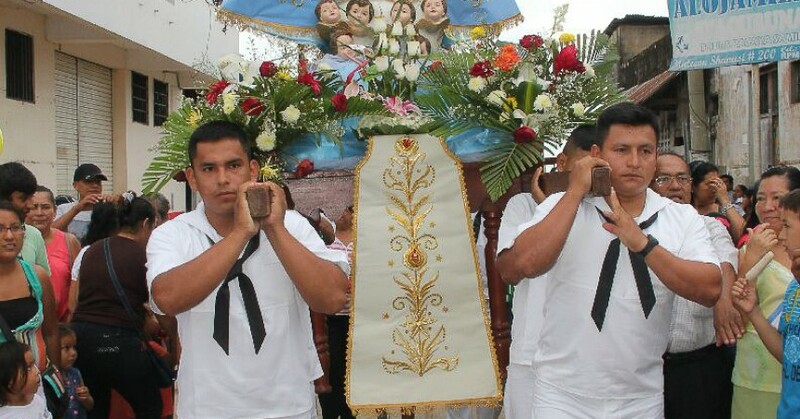 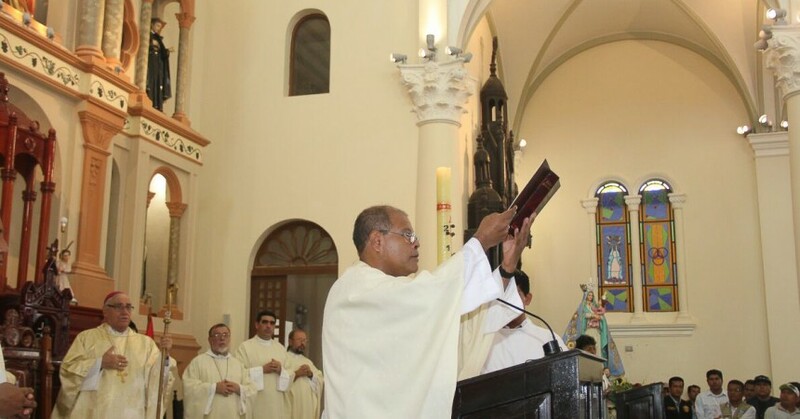 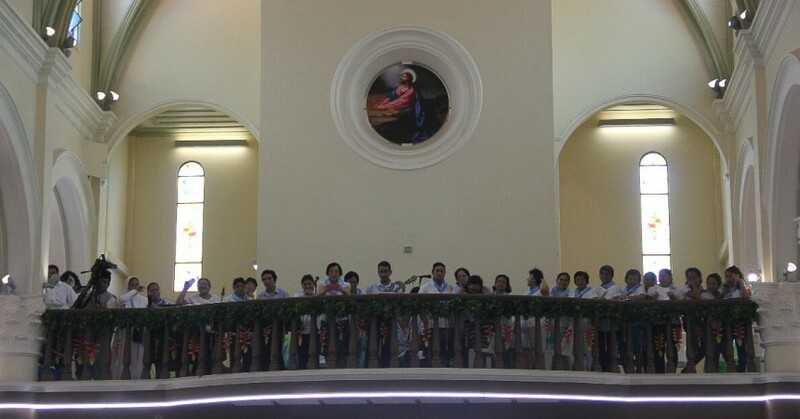 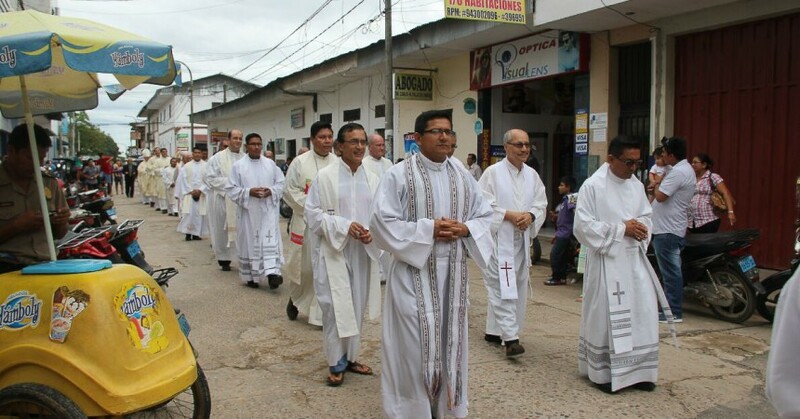 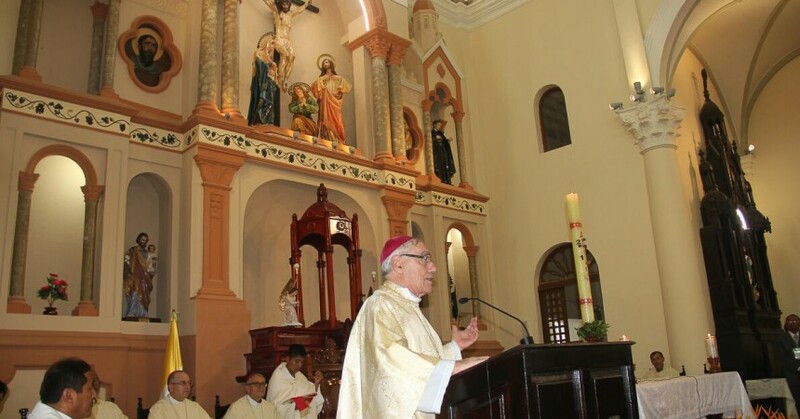 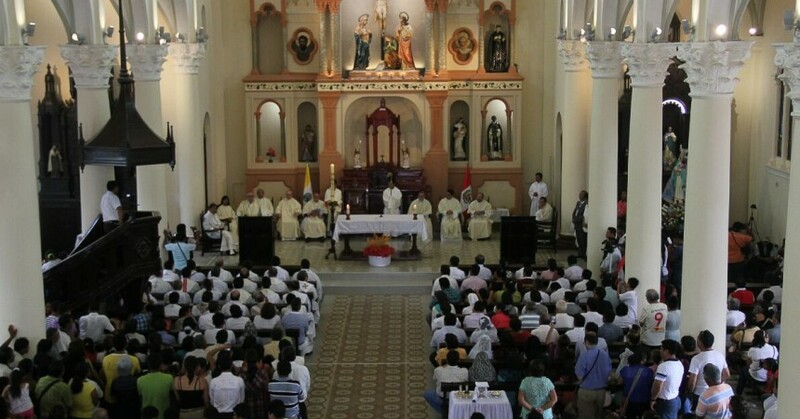 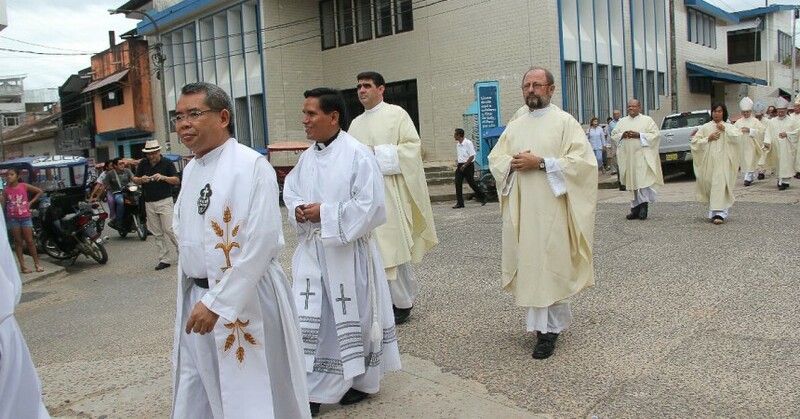 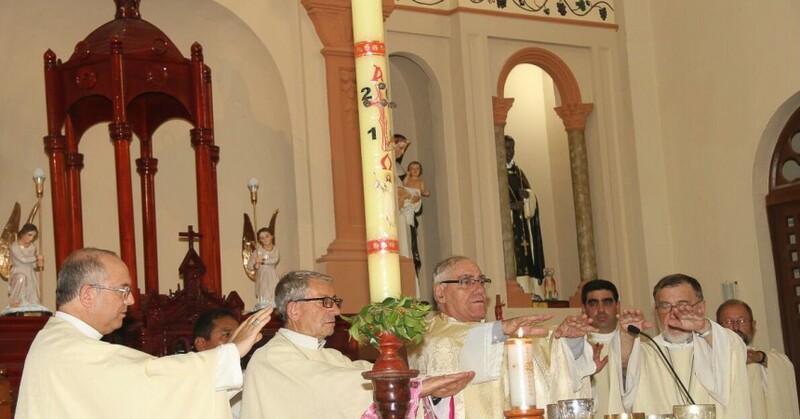 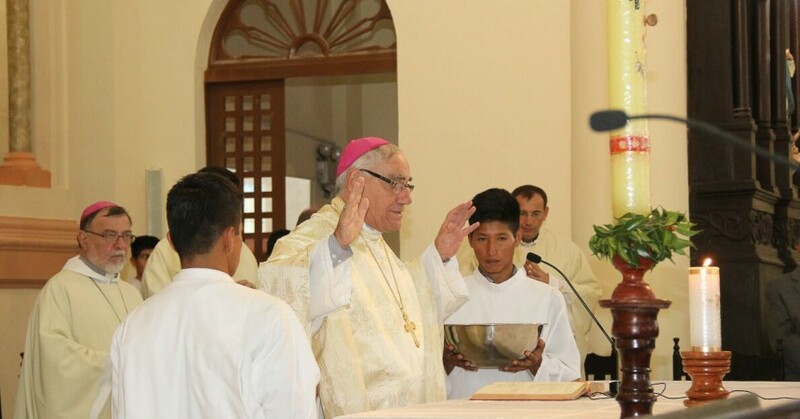 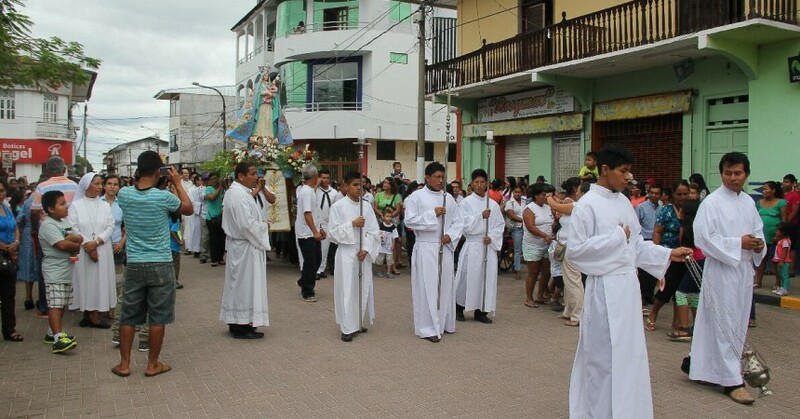 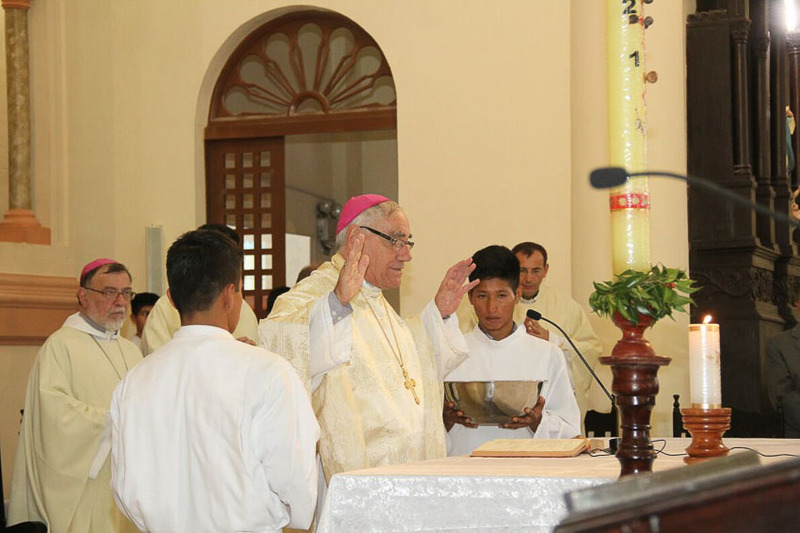 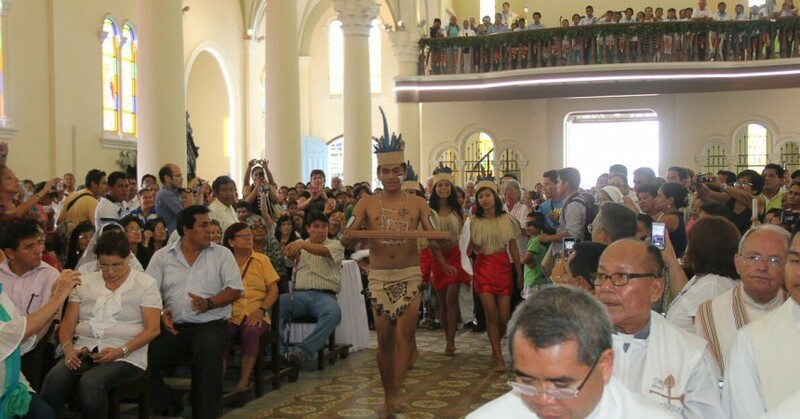 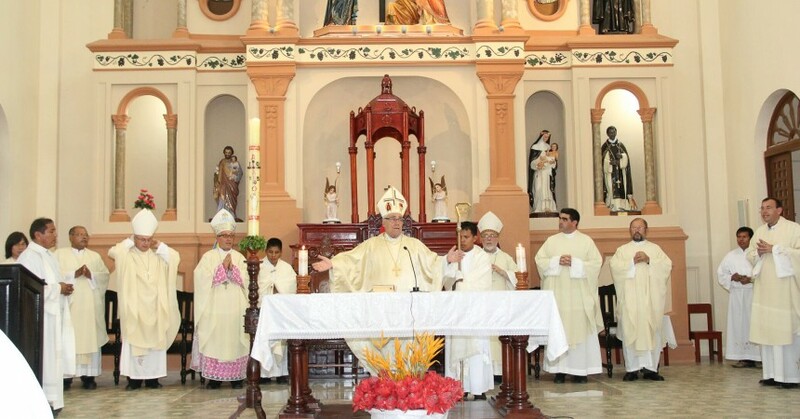 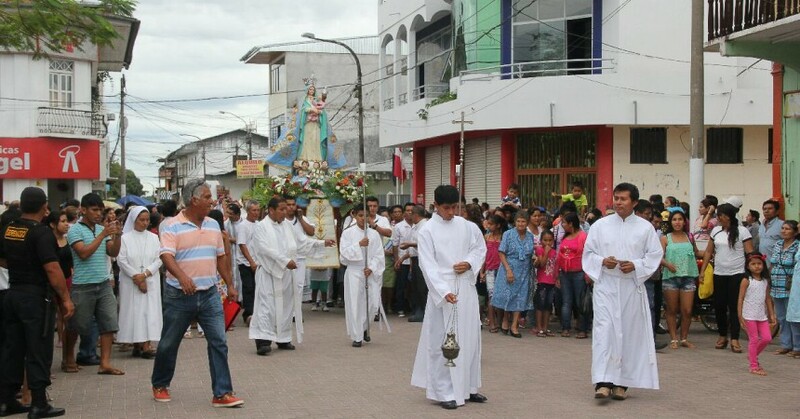 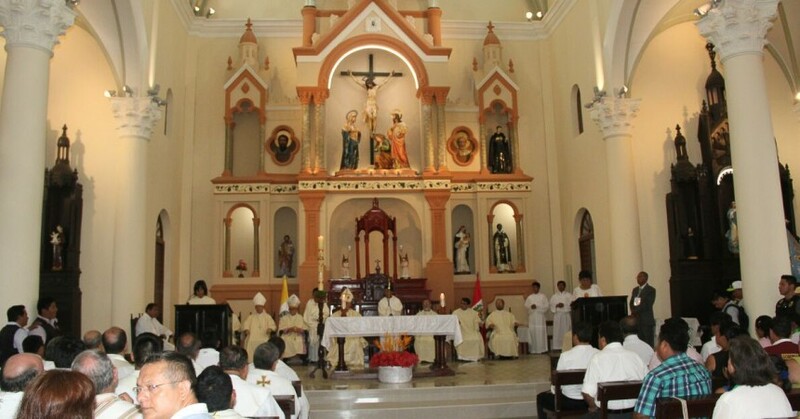 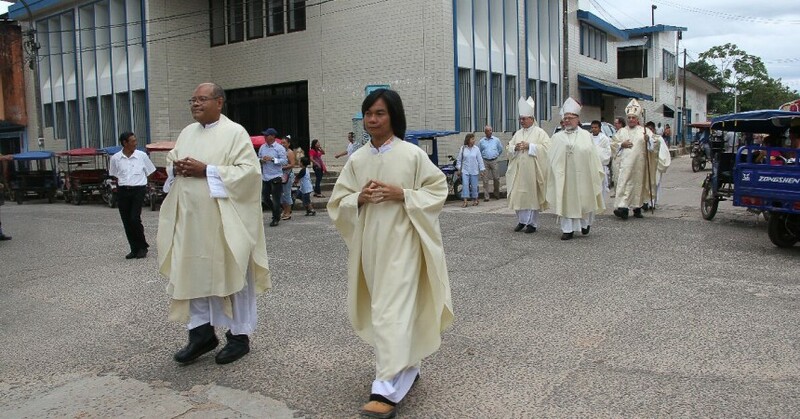 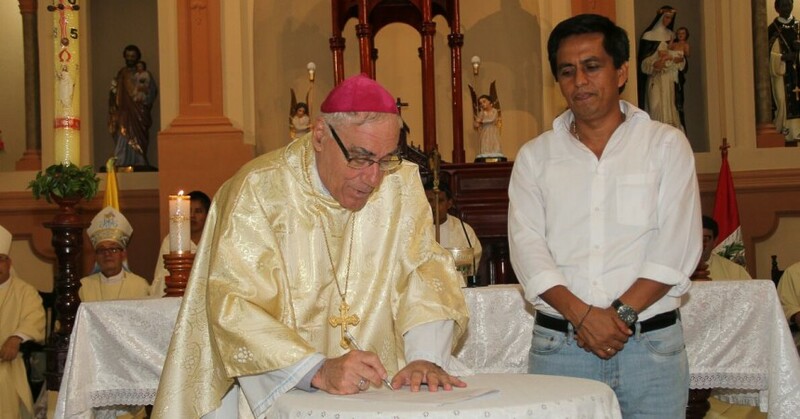 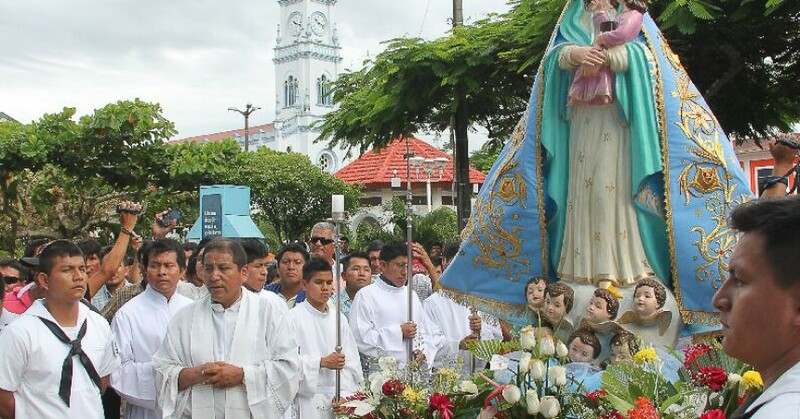 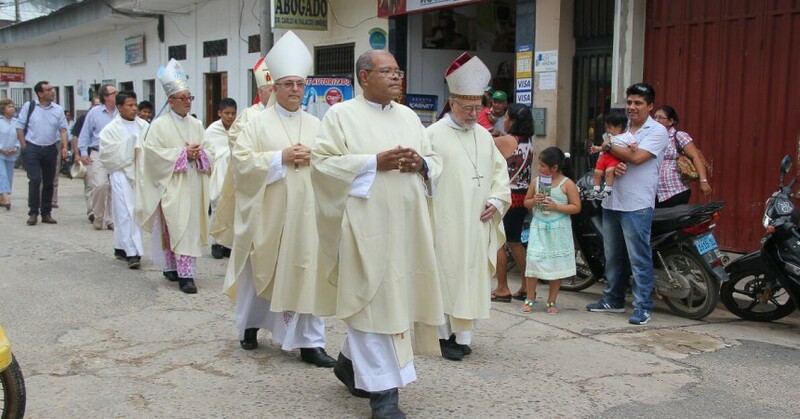 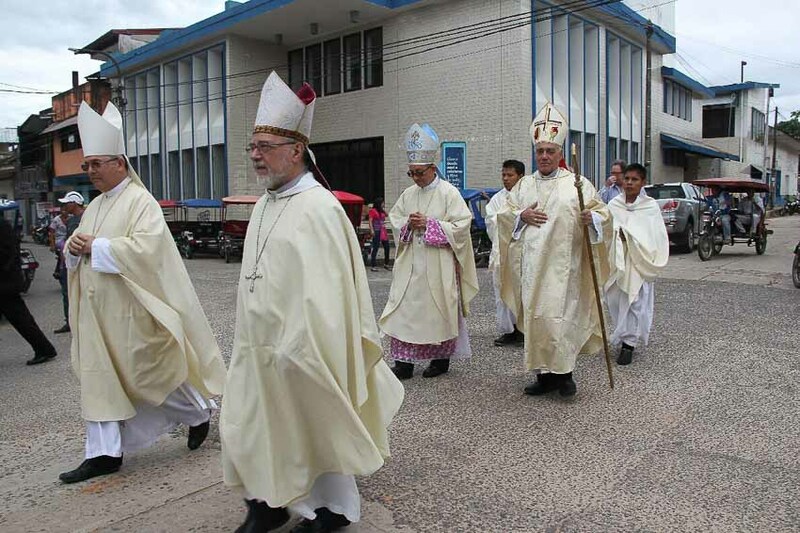 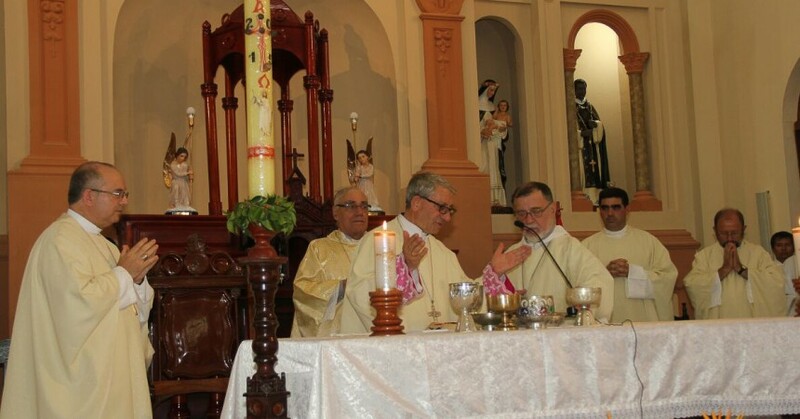 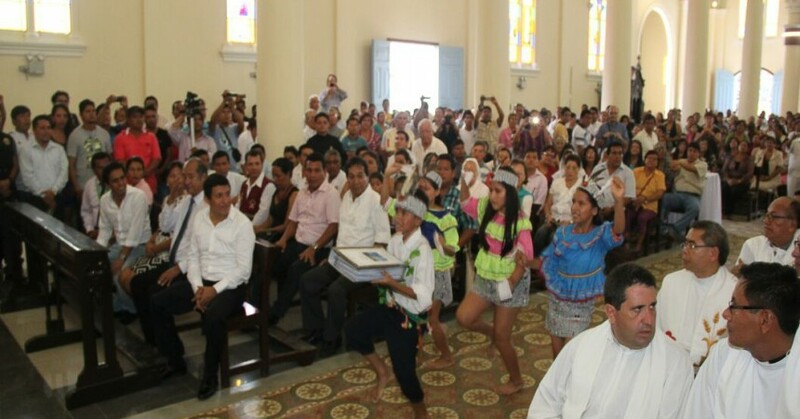 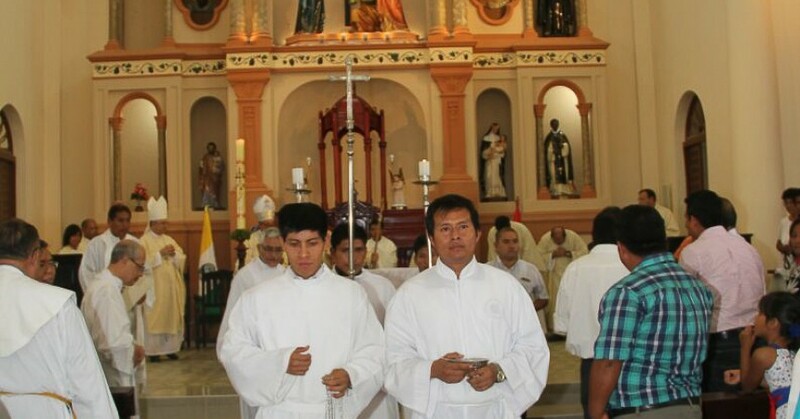 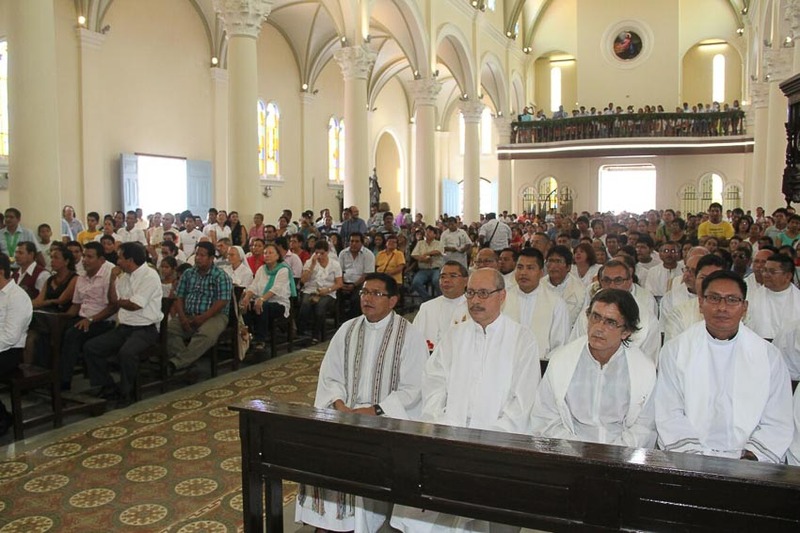 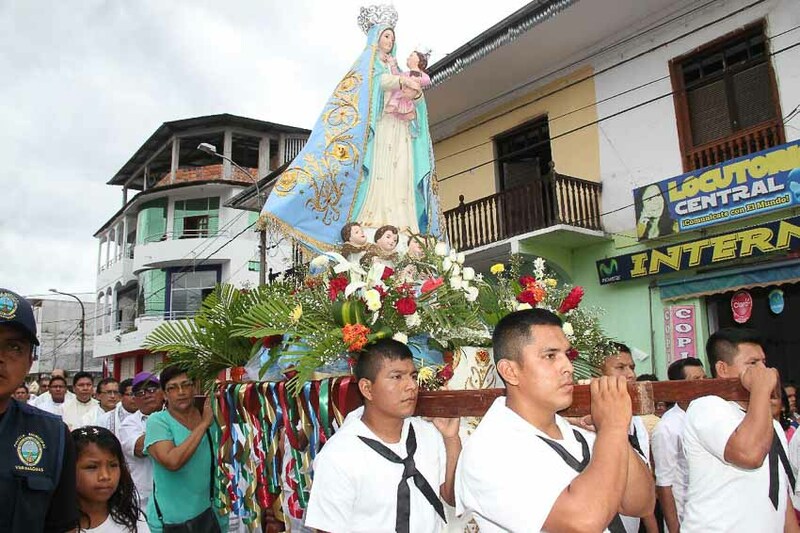 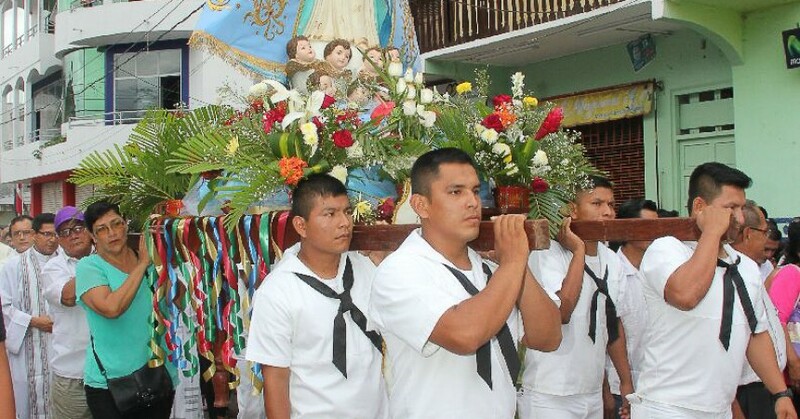 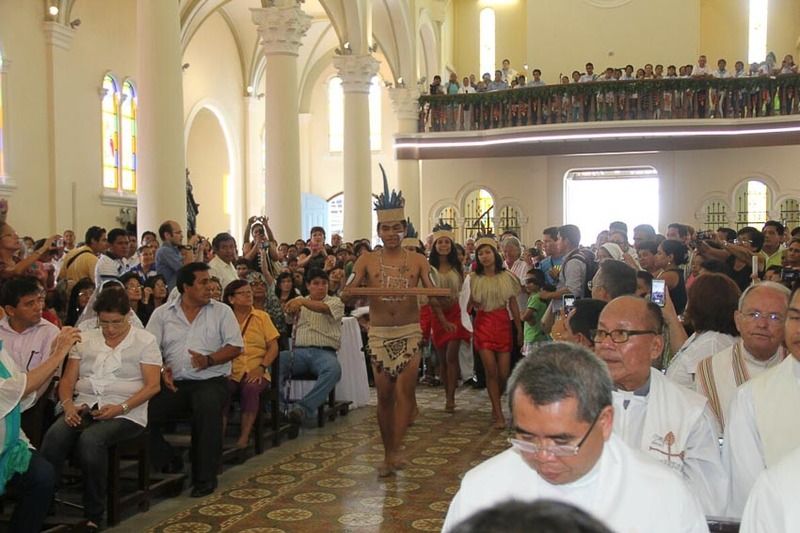 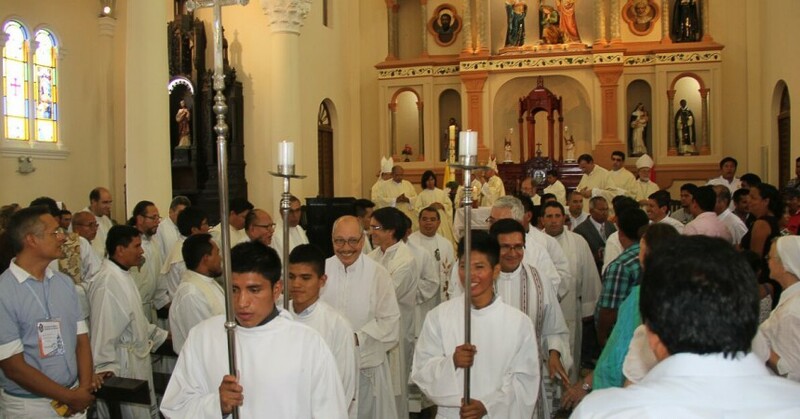 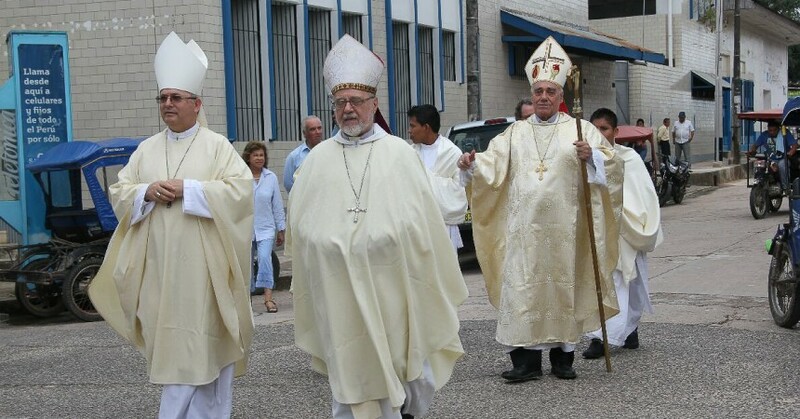 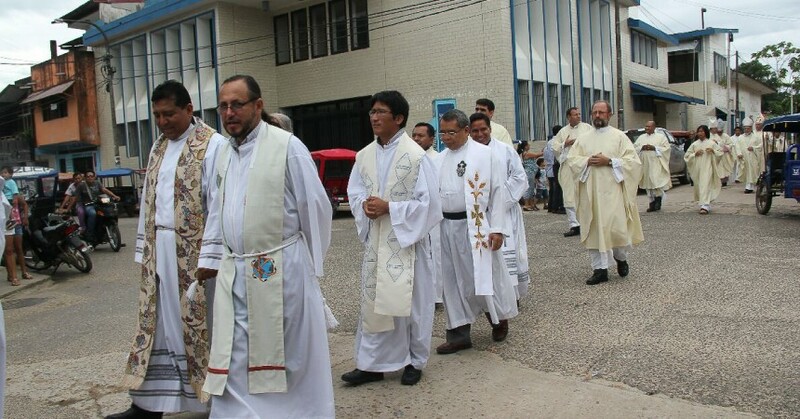 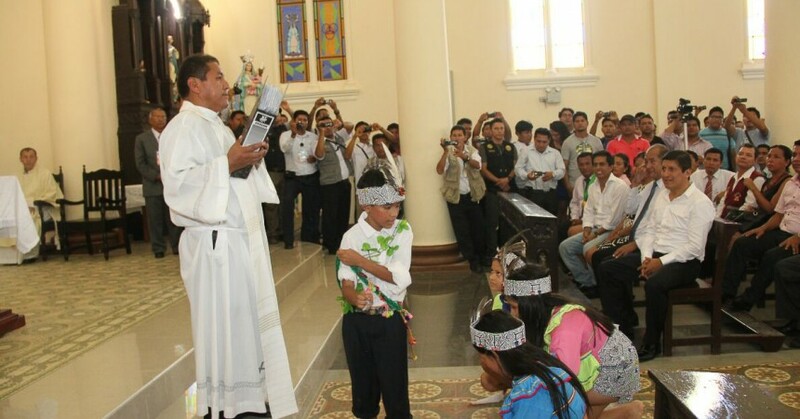 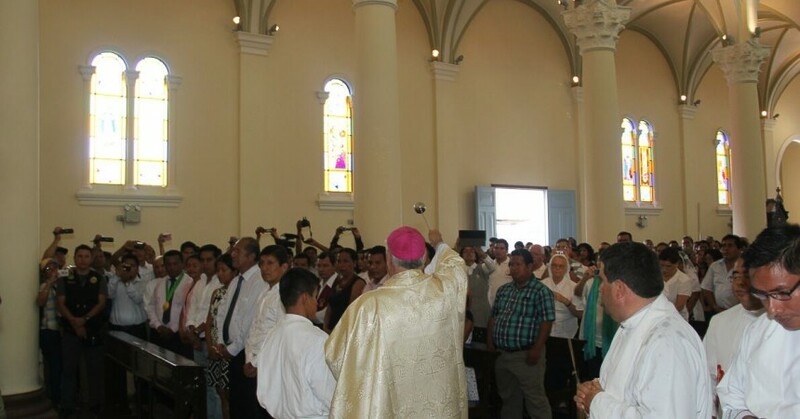 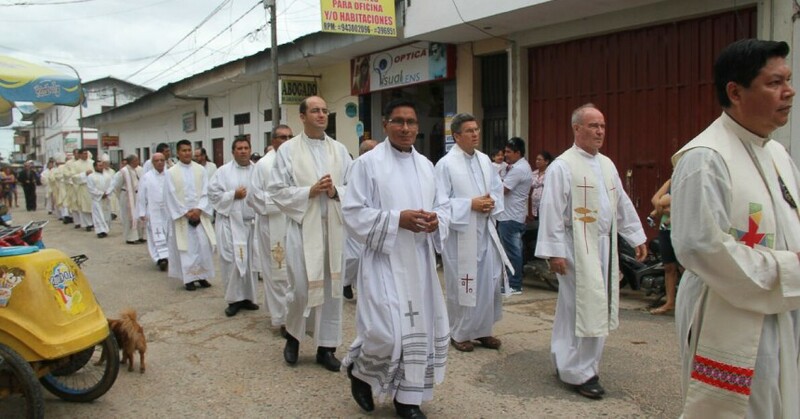 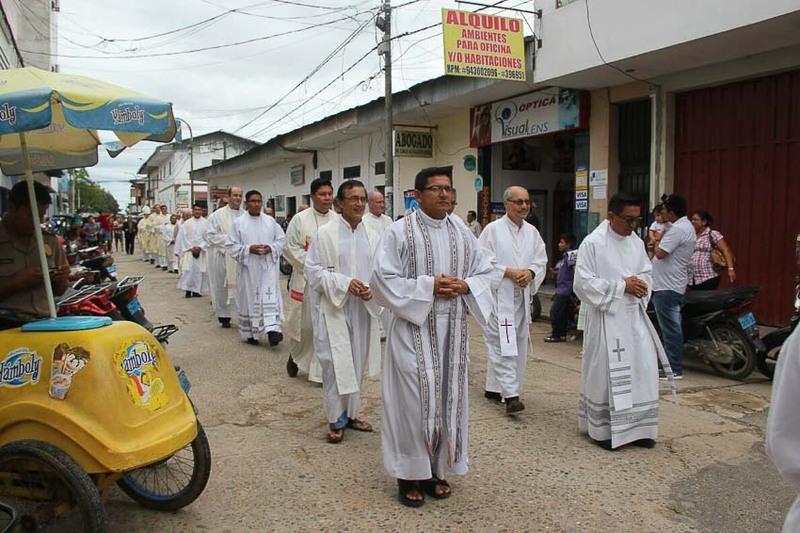 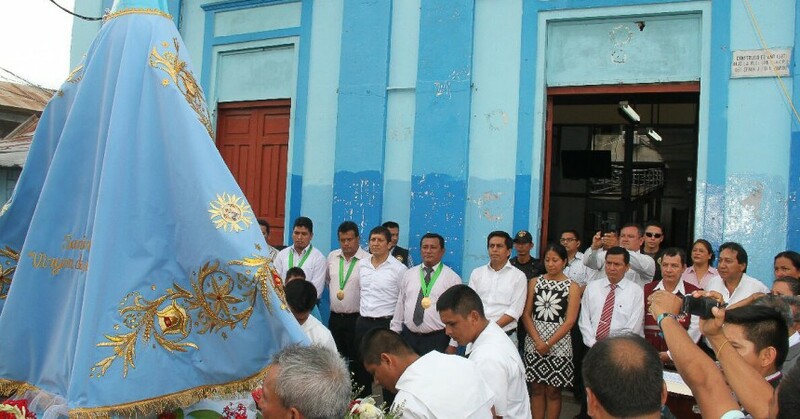 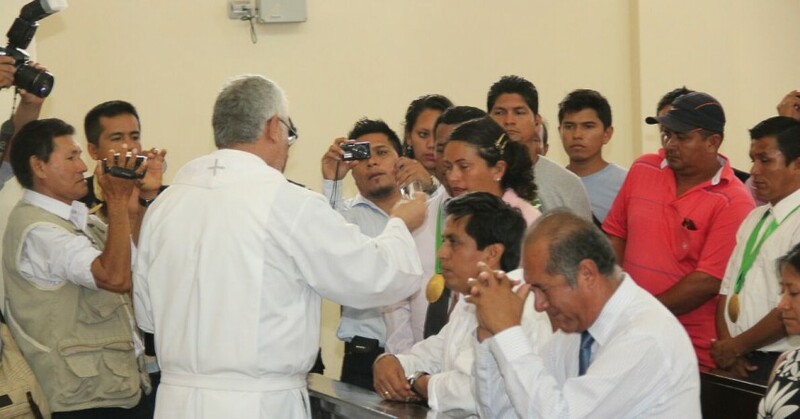 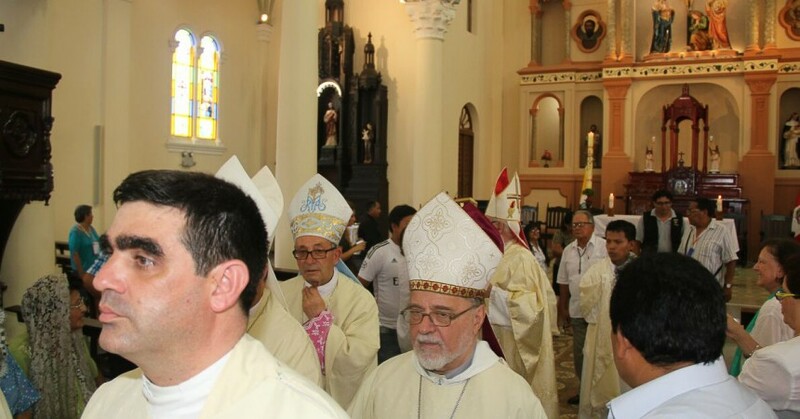 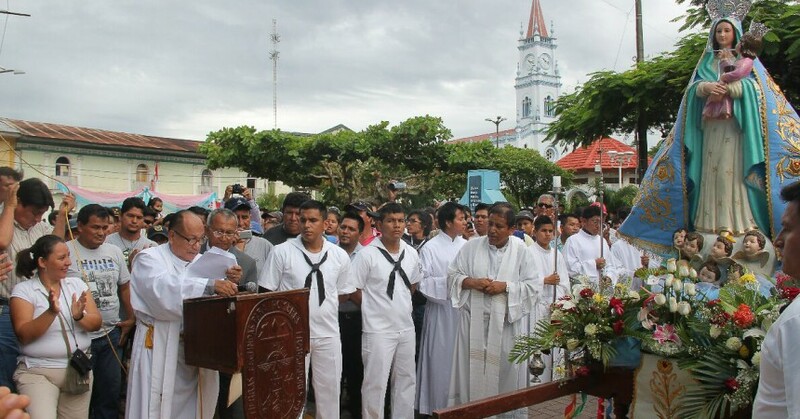 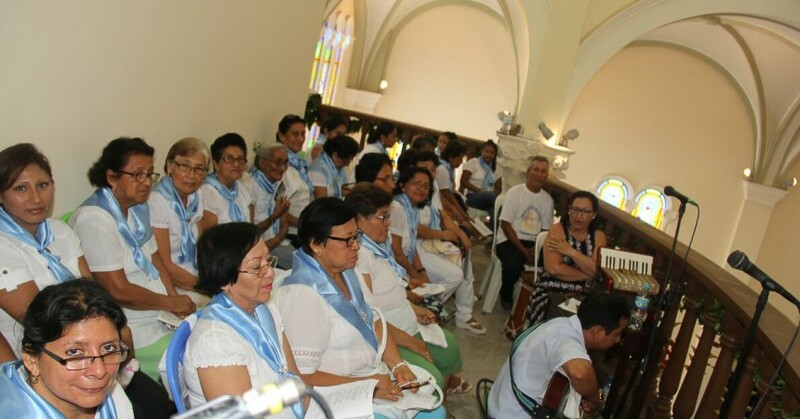 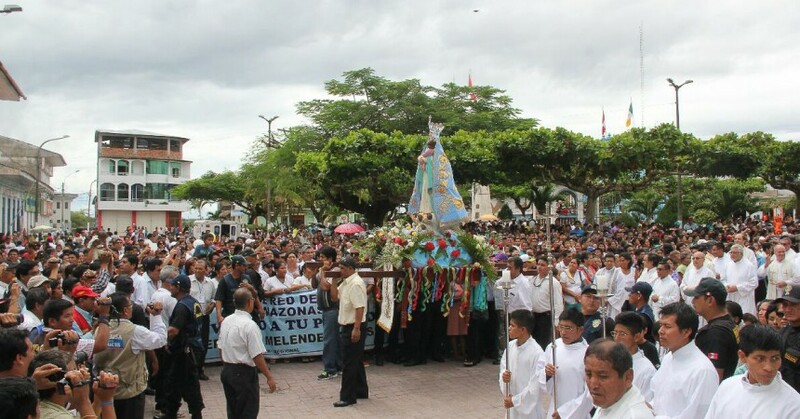 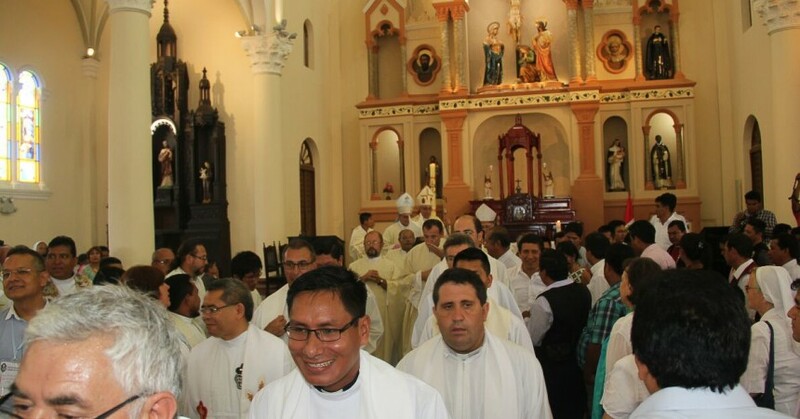 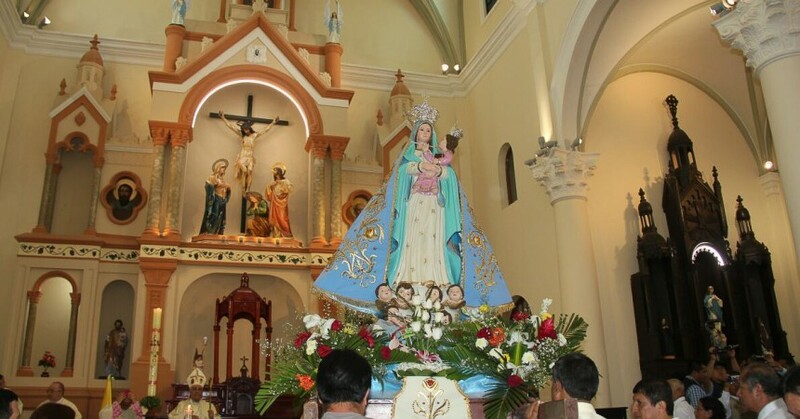 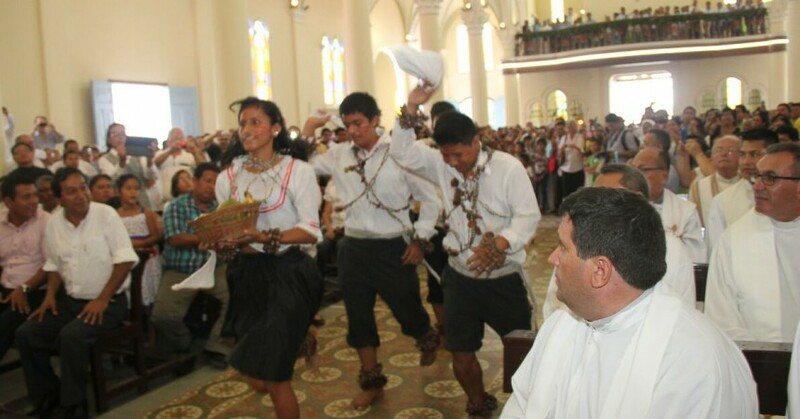 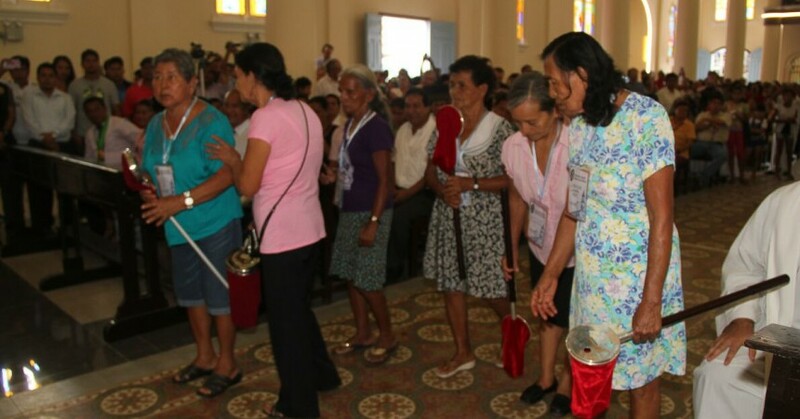 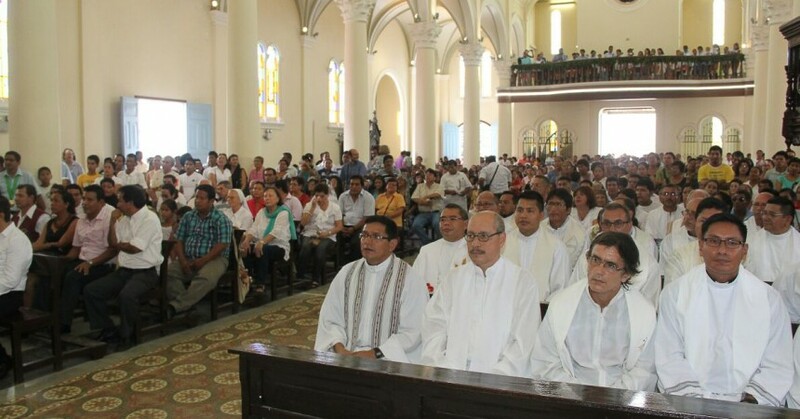 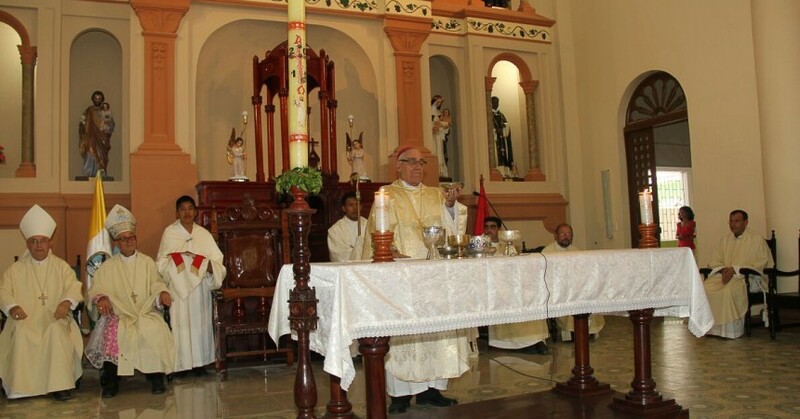 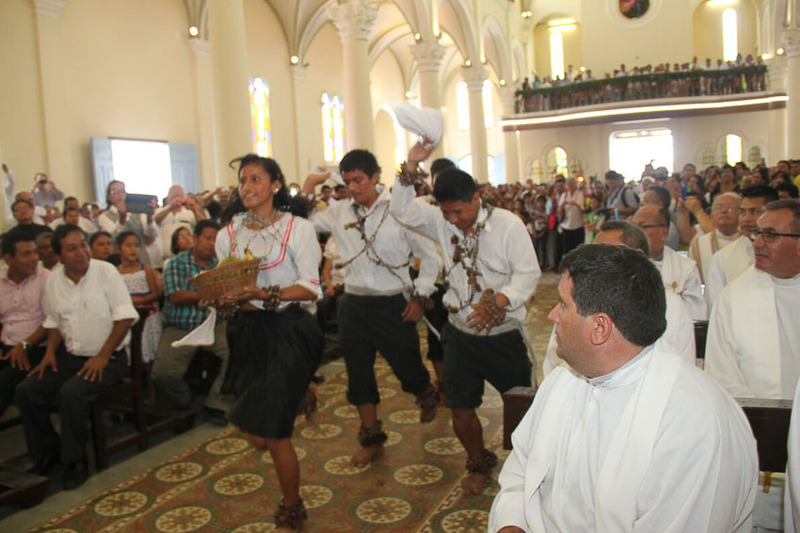 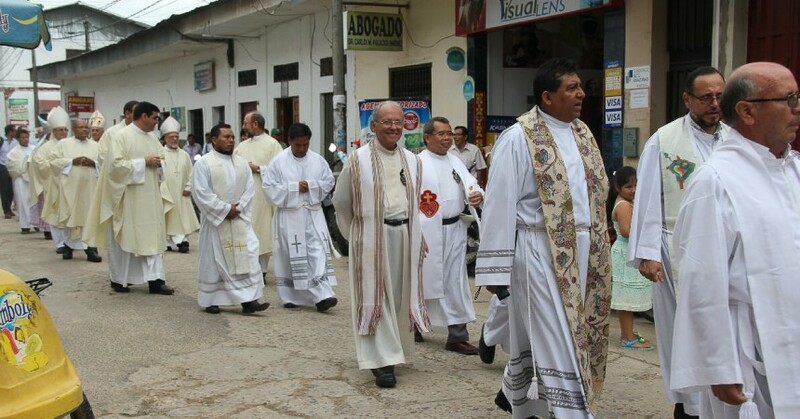 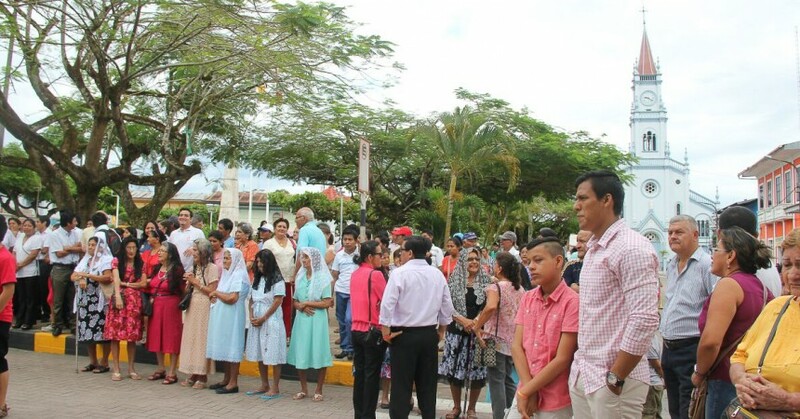 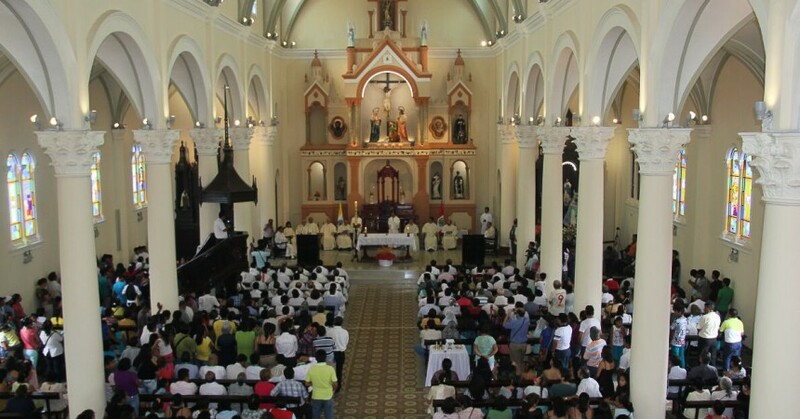 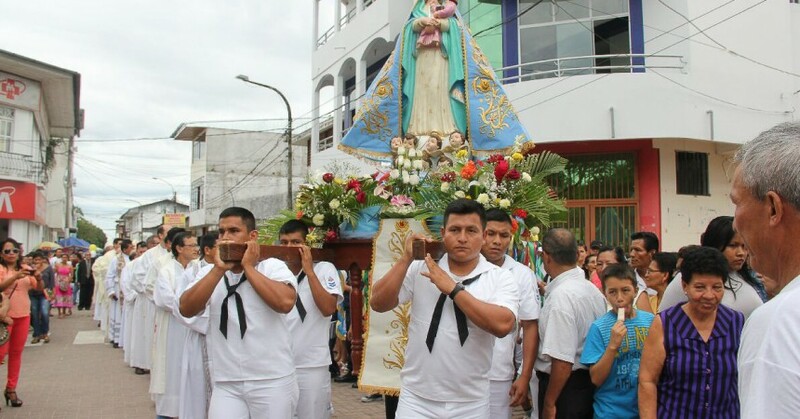 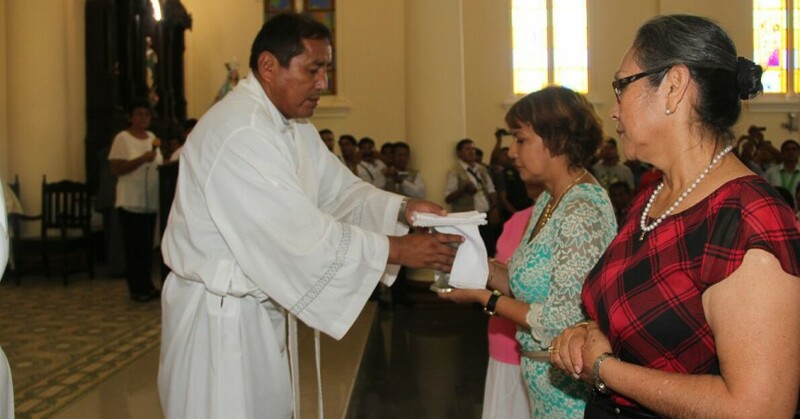 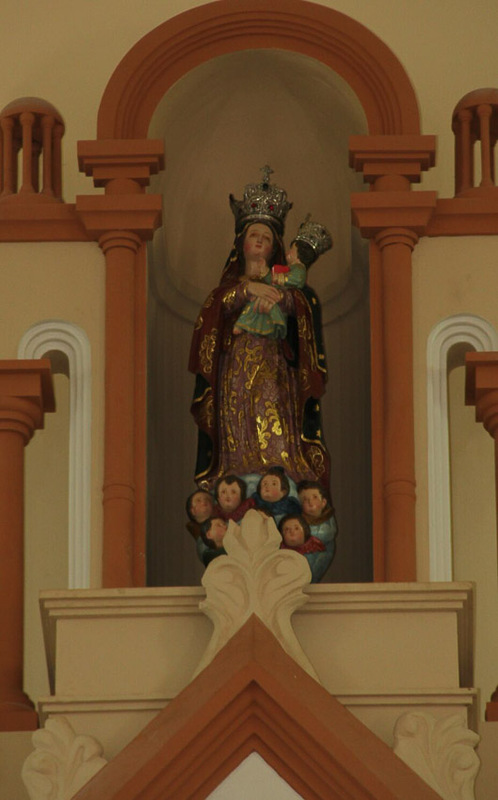 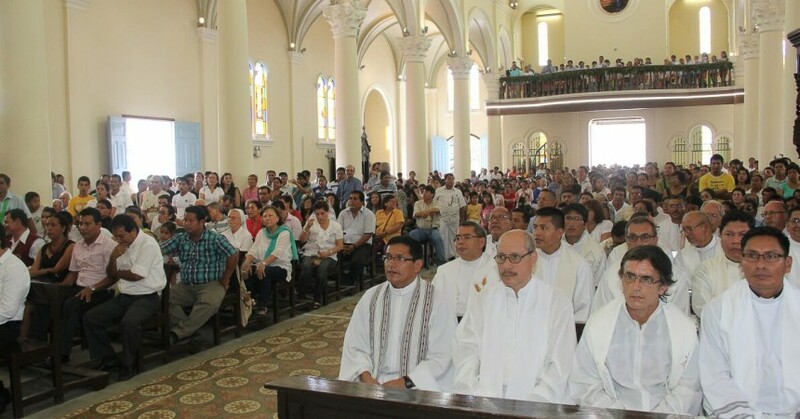 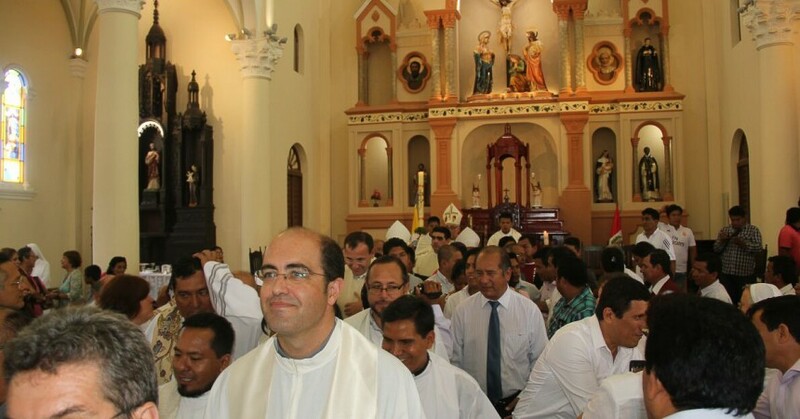 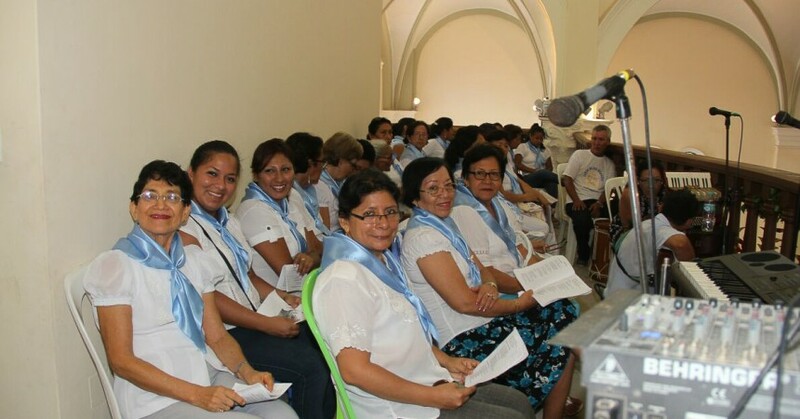 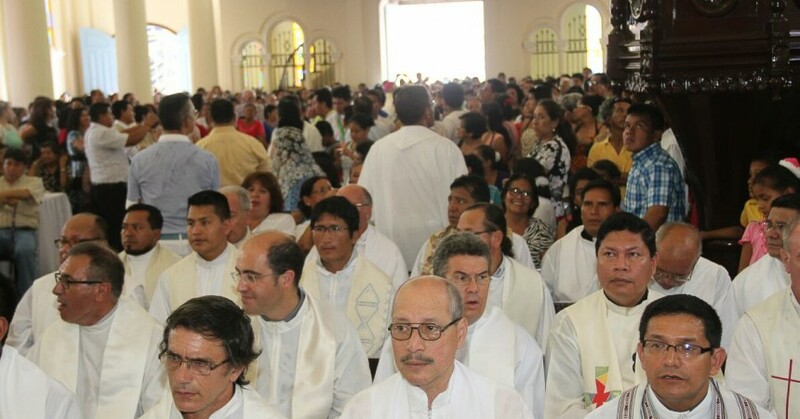 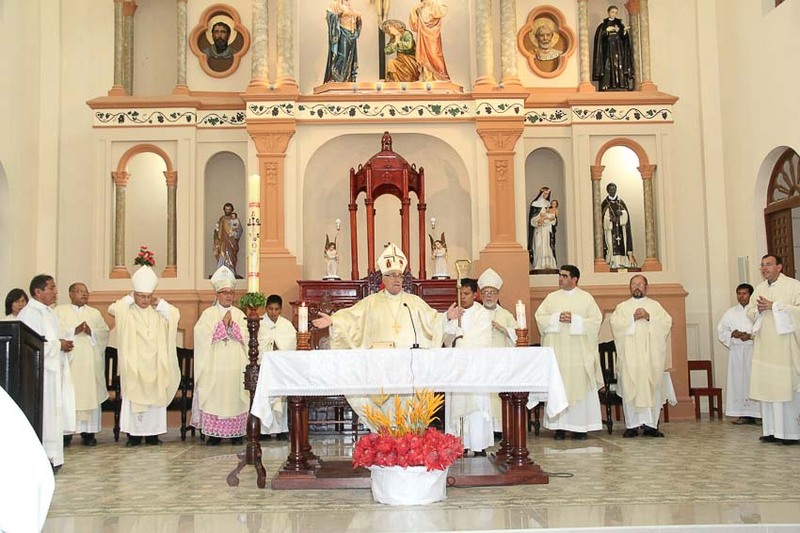 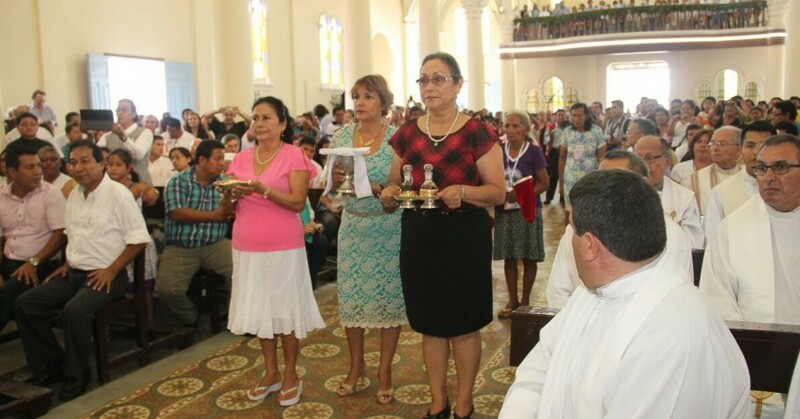 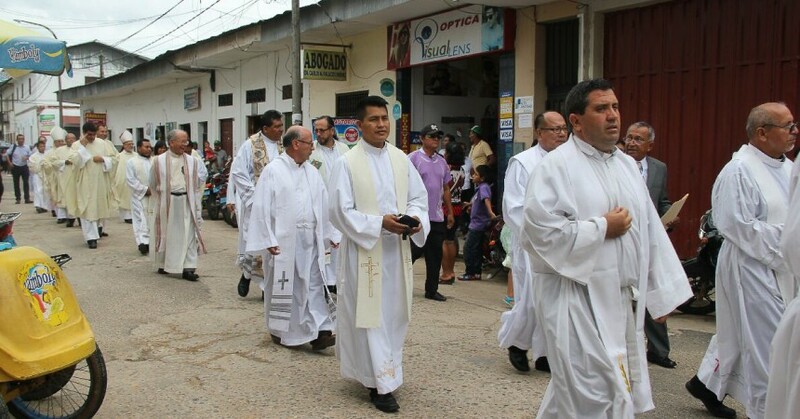 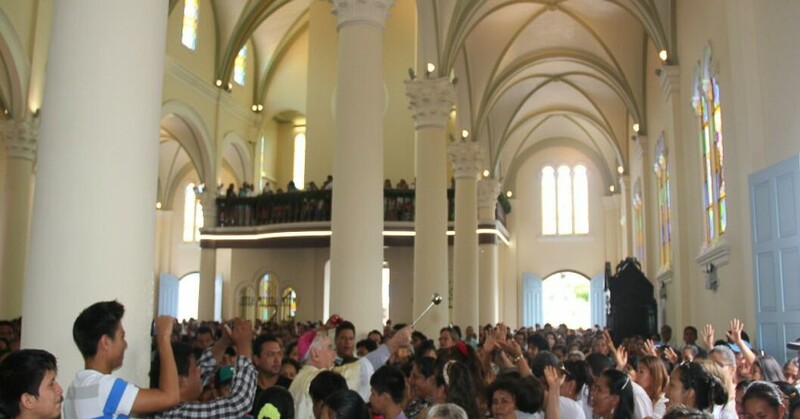 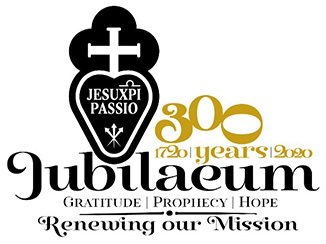 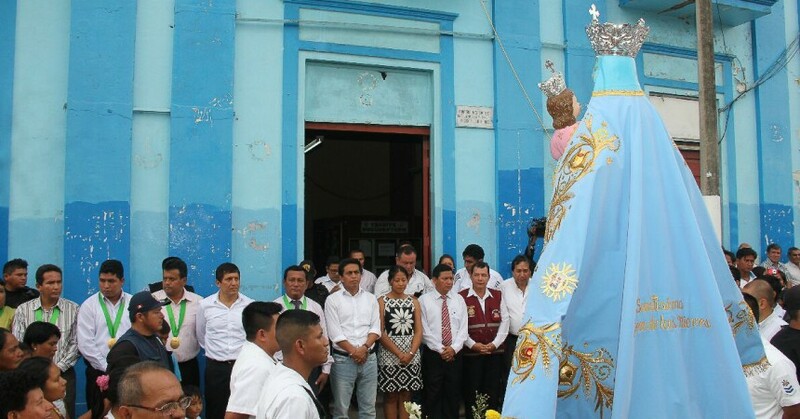 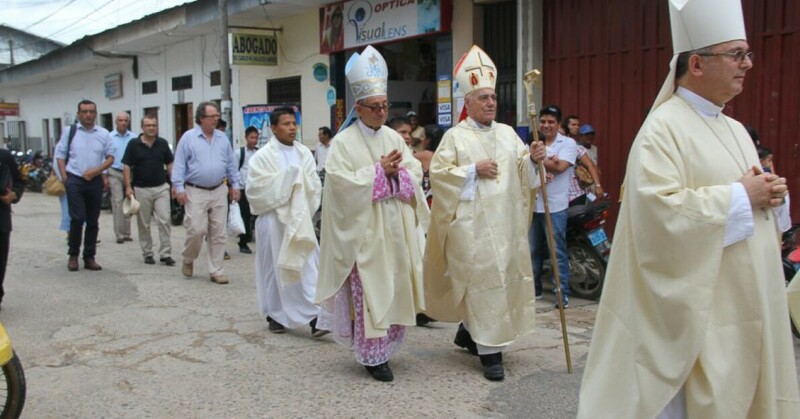 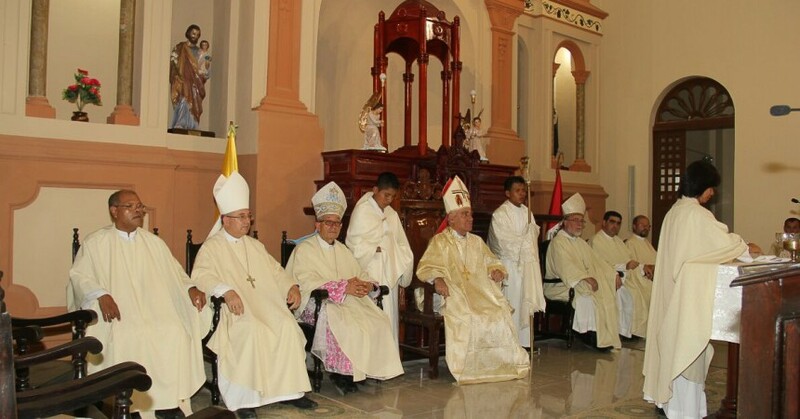 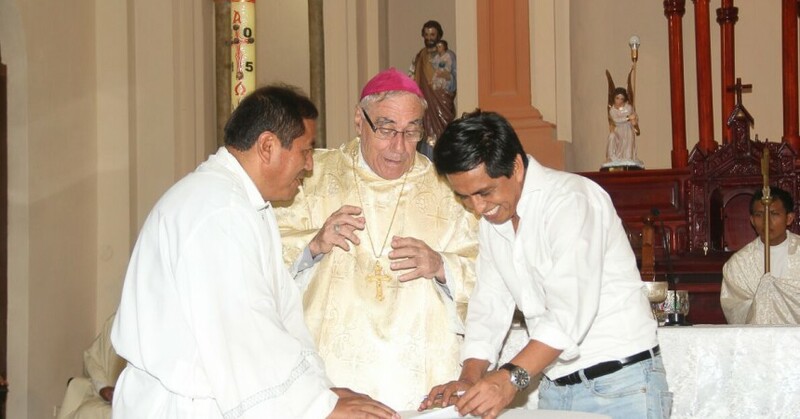 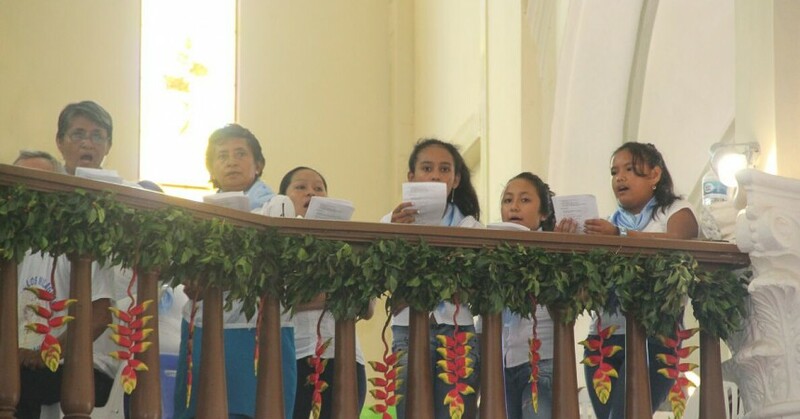 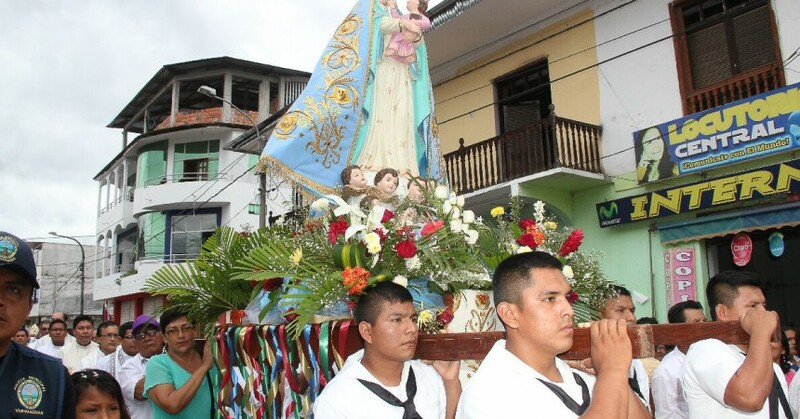 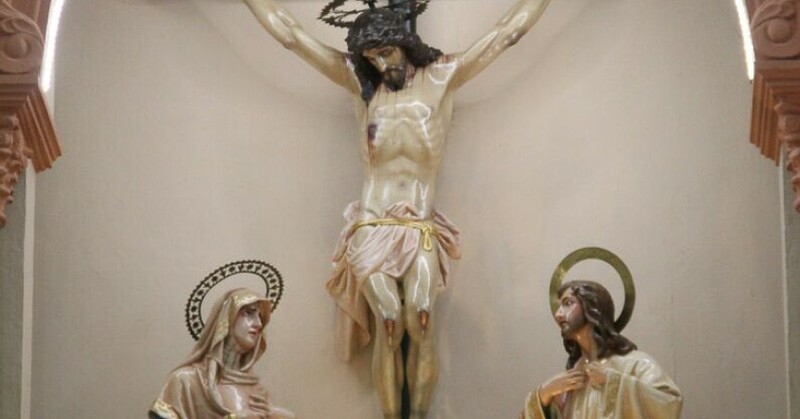 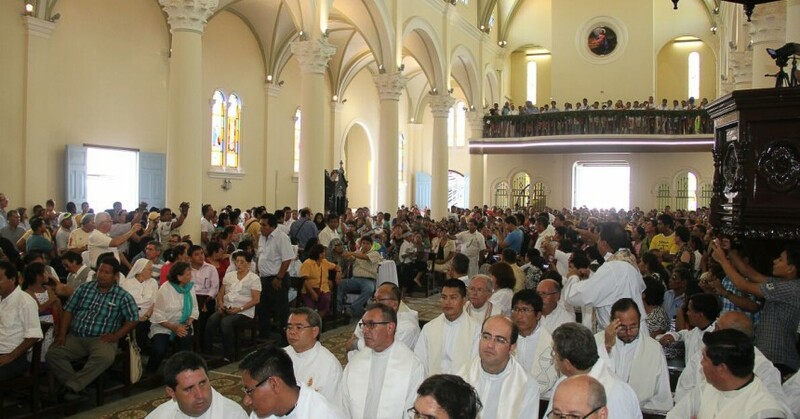 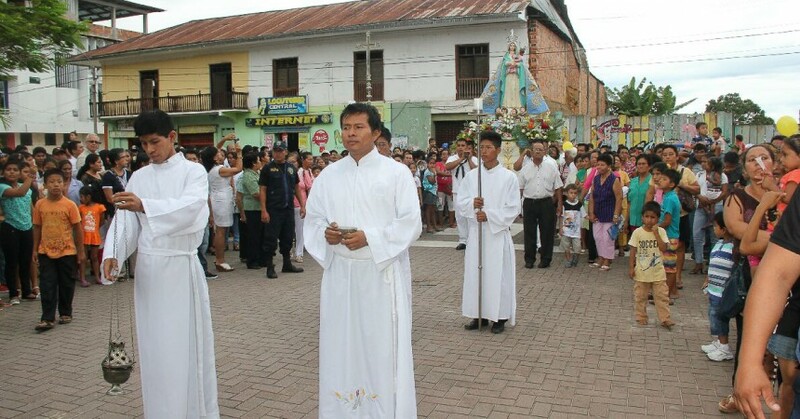 On April 10 2015, after a protracted work lasting five years of renovation, the blessing and inauguration of the Cathedral of Our Lady of the Snows of Yurimaguas was held during a High Mass. 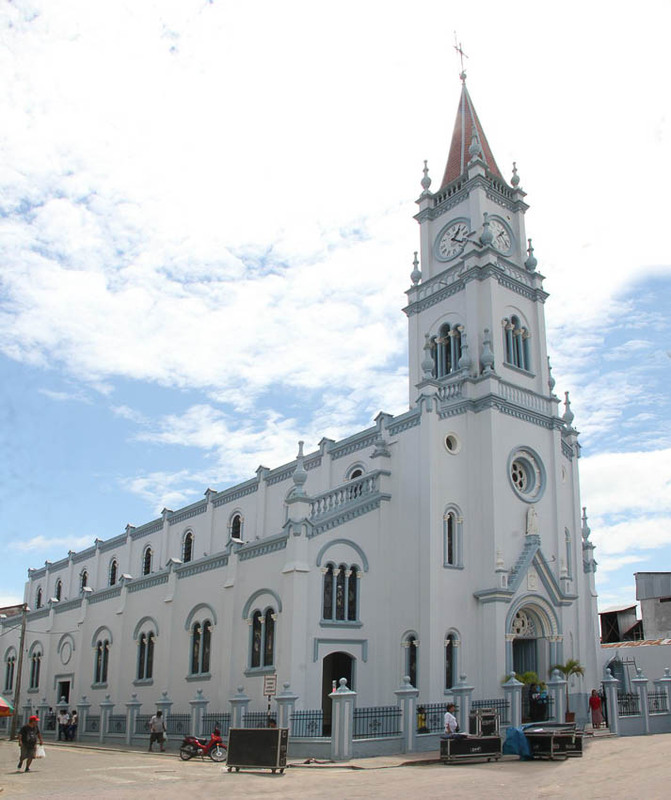 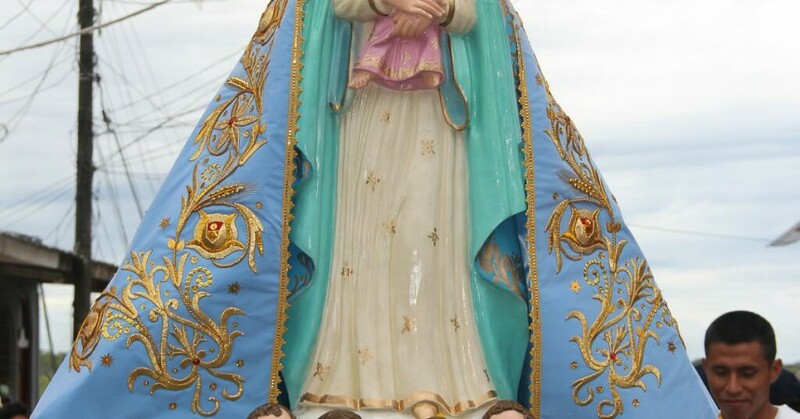 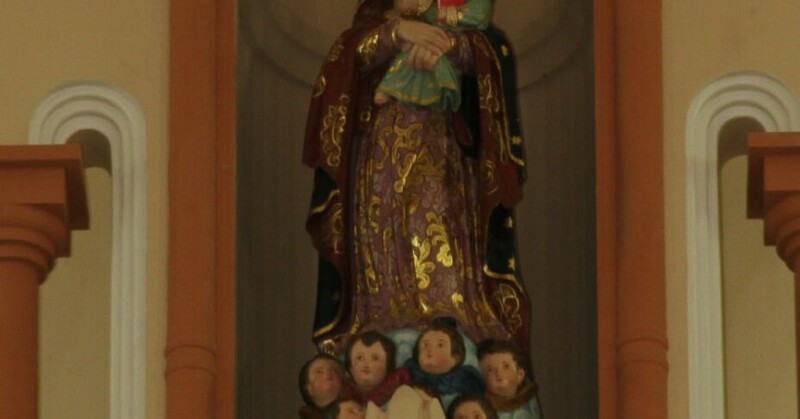 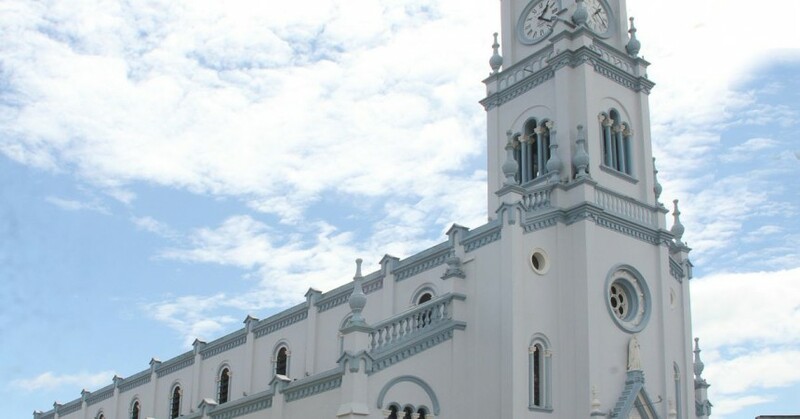 The earthquake, which struck the city of Lamas (St. Martin) on September 25, 2005, caused significant structural damage to the Cathedral of Yurimaguas. 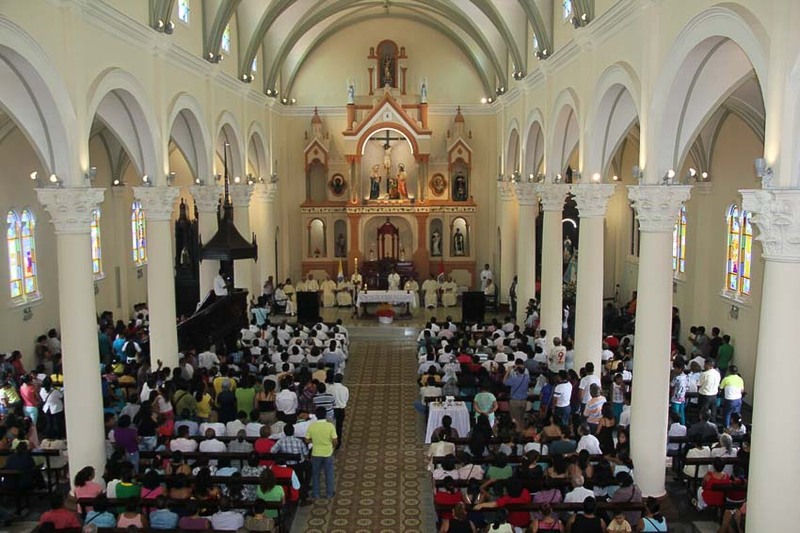 Consequently, the Civil Authority for Security was forced to declare the Cathedral unfit, prohibiting the faithful the use of the same. 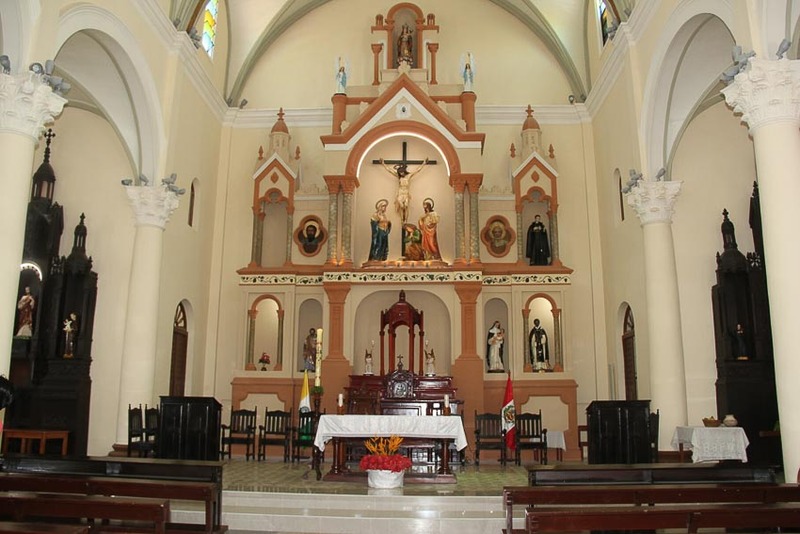 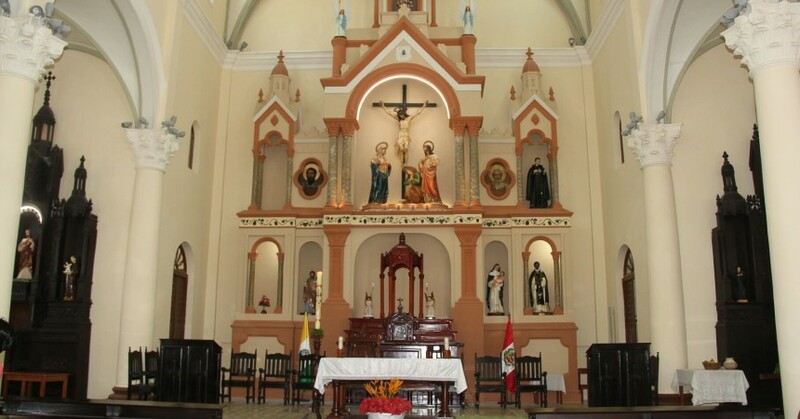 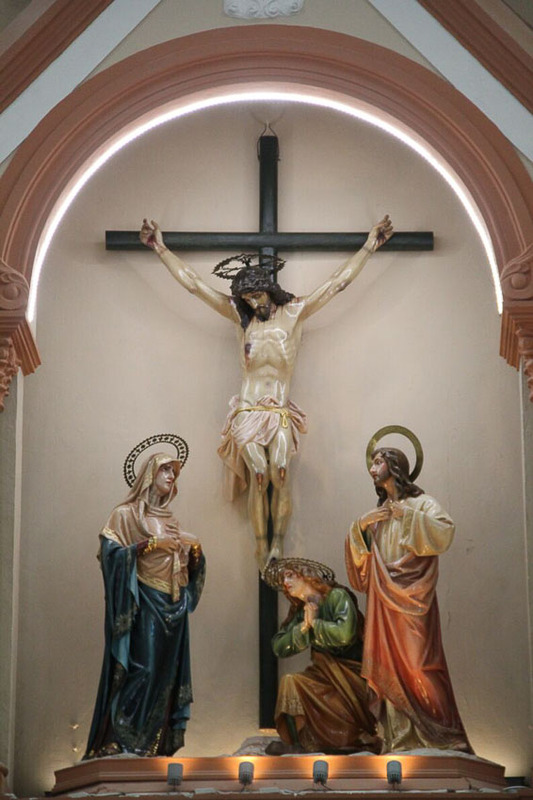 Finally the renovations have been completed with the help of the Regional Government of Loreto and the participation of the faithful. 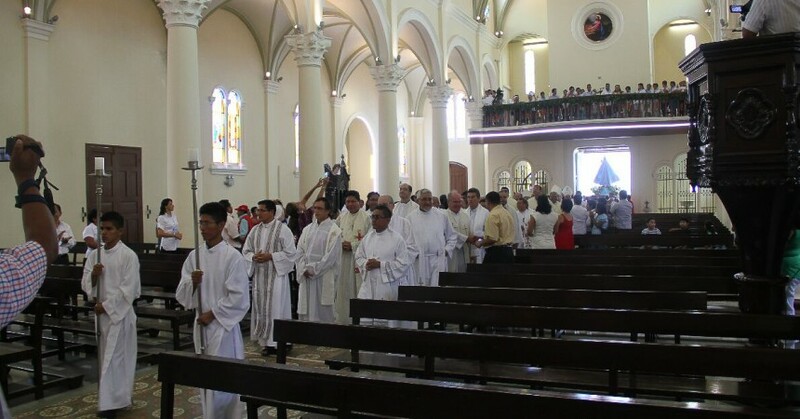 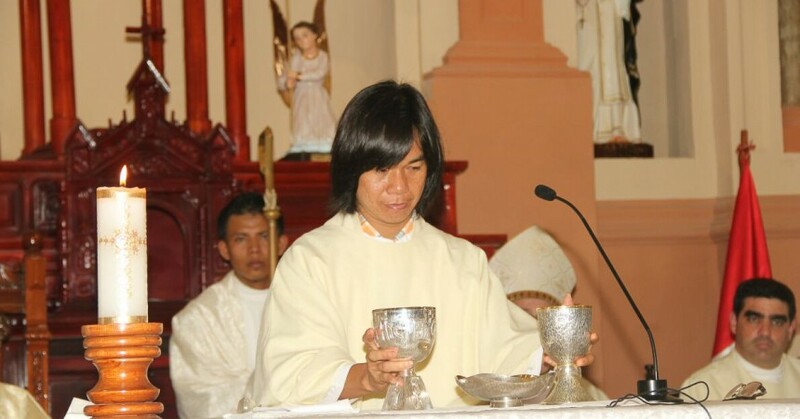 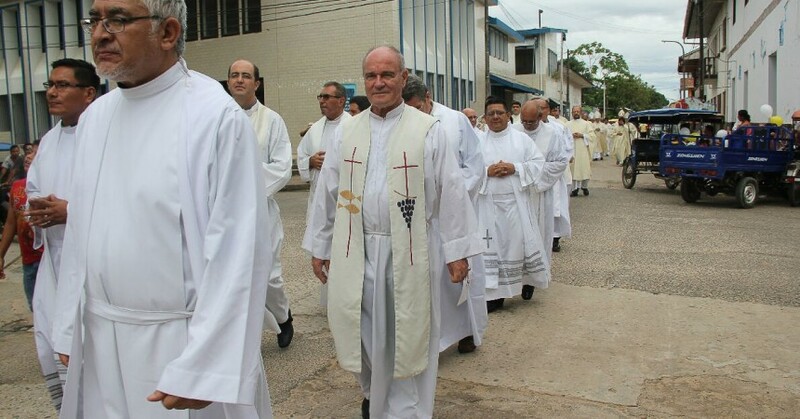 Diaconal Ordination of Rev. 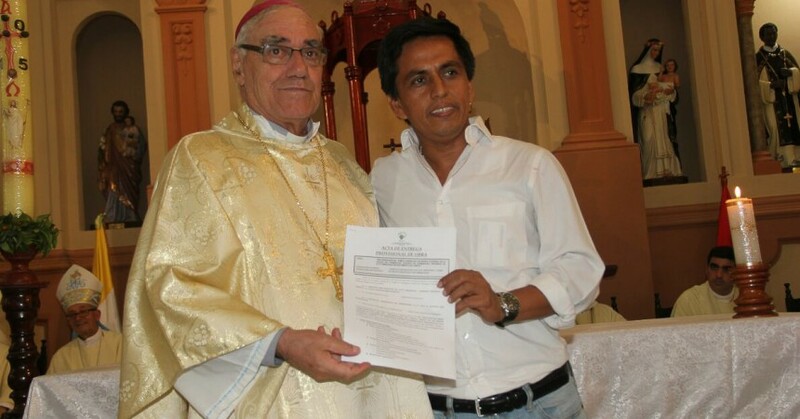 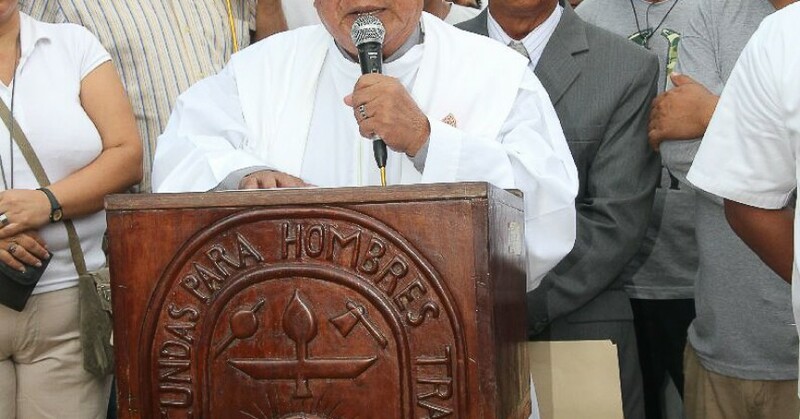 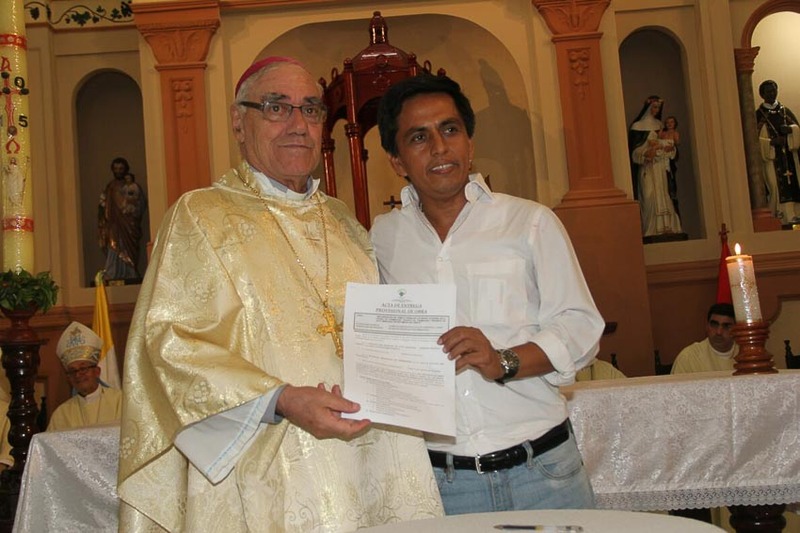 Carlos Andres Sanchez Sarmiento, C.P.